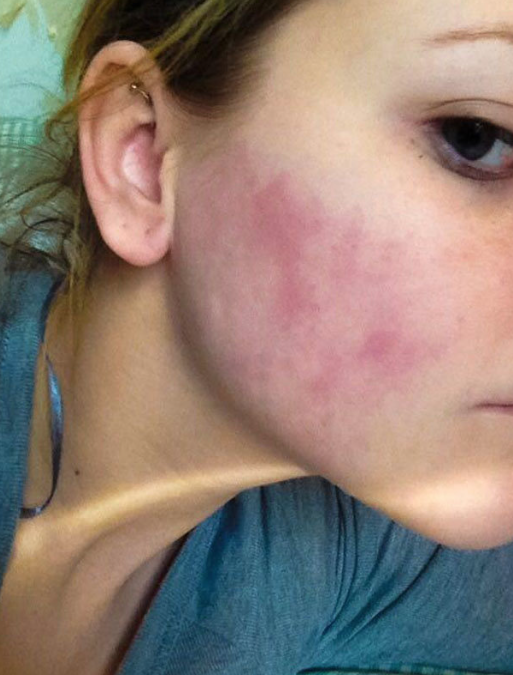 Do you suffer from hives, rashes, rosacea, psoriasis, or other skin disorders? I did for several years. I tried all of the plant-based, natural and organic skin care brands available because lets face it, when it comes to facial rashes, you get a bit desperate. Nothing helped. I mean nothing at all. I was at the point of getting weekly allergy injections, using steroids, going to the dermatologist several times each month, and still I had no answers. All I wanted to do was hide. It wasn’t until I happened on an article about tallow that I began studying, experimenting, and creating my own skincare products. The first night I used it I was skeptical, but the next morning – and I’m not exaggerating here – I was amazed at what I saw in the mirror. It’s like I was renewed. My skin felt tight and bright with absolutely no signs of the rash that had been there the previous night. 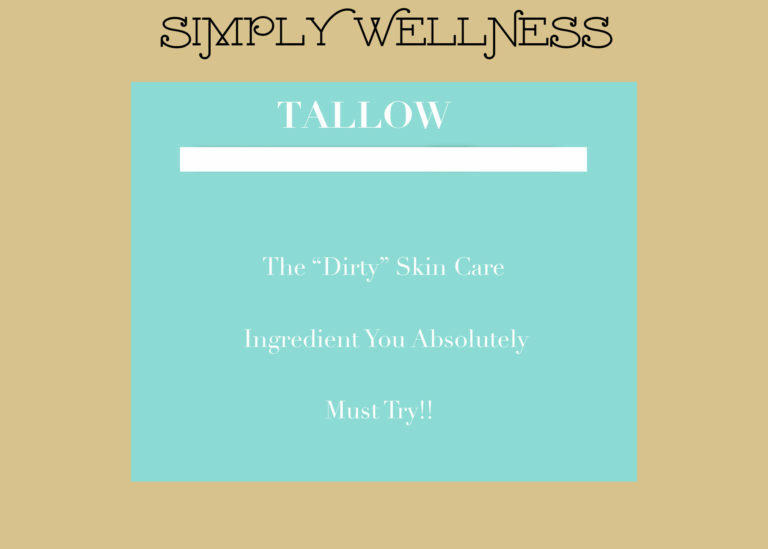 The more I researched, the more I have become convinced that tallow is the perfect food for skin. Tallow has a cellular composition extremely close to the cells of the human body, making it better able to absorb than plant-based moisturizers. It has a saturated fat ratio of 50-55% making it uniquely compatible with our skin. It also contains Omega 3 fatty acids, which support cell membrane structure and therefore help skin hold in moisture. Tallow contains skin nourishing ingredients that plant-based oils do not. It contains an abundance of naturally occurring fat soluble vitamins (A, D, K, and E), Omega 3 fatty acids, and anti-inflammatory conjugated linoleum acid (CLA). Are you one of the millions that suffer from hives, rashes, rosacea, psoriasis, or other skin disorder? Tallow can be used for all manners of skin conditions, including dry, chapped, calloused cracked and sun-damaged skin, burning, itching, wrinkles, and so on, because it gives the skin the nutrients it needs to heal itself. It can even be used as a soothing aftershave. One mother applied it all over her baby’s body for eczema, which had been present for a couple of months, and it disappeared. Another mother applied it on her baby for a terrible case of diaper rash that did not respond to other “natural” products, and it was gone after three applications. When using on your baby, please use the body butter that is unscented without any additional essential oils. We’ve got you covered over here at Simply Wellness. Order your Whipped Tallow Facial and Body Butter today and give your skin the love it so desperately deserves.